Where to buy an SSL certificate? Coupon: IRWEB001AF $4.99/month Websites at Network Solutions®! Although the prices may seem slightly higher in comparison with other hosting services, it is totally worth it’s price. 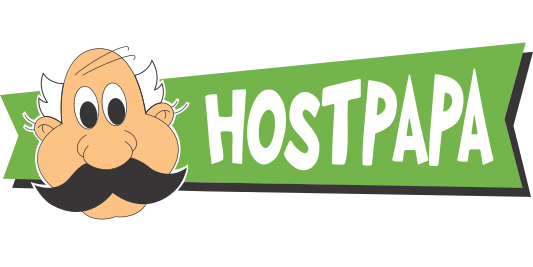 That's because HostPapa offers full support from the very beginning and up until the website release and, moreover, offers further maintenance support after the website is built. Apart from 24/7/365 chat, phone and email support, you will be offered a free 30-minutes introduction course, monitoring services and professional assistance with different kinds of issues. 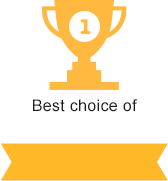 So, we consider this hosting as good, reliable and extremely secure. It is suitable for both beginners and experienced users, and especially for small business holders that don’t want to hire expensive system administration staff. SSL certificates are issued in special centers (the most popular are Thawte, Comodo, Symantec). But today, most webmasters buy certificates from tthe companies where the domain was registered. These companies act as intermediaries-convenient, because you don't need to have multiple accounts and multiple payments. Plus, the price is practically the same, because large companies are given large discounts due to the volume of sales.